We operate as an electric broker in the States of New York, Connecticut, Pennsylvania, Illinois, Texas, New Jersey, Massachusetts, New Hampshire, and Ohio. 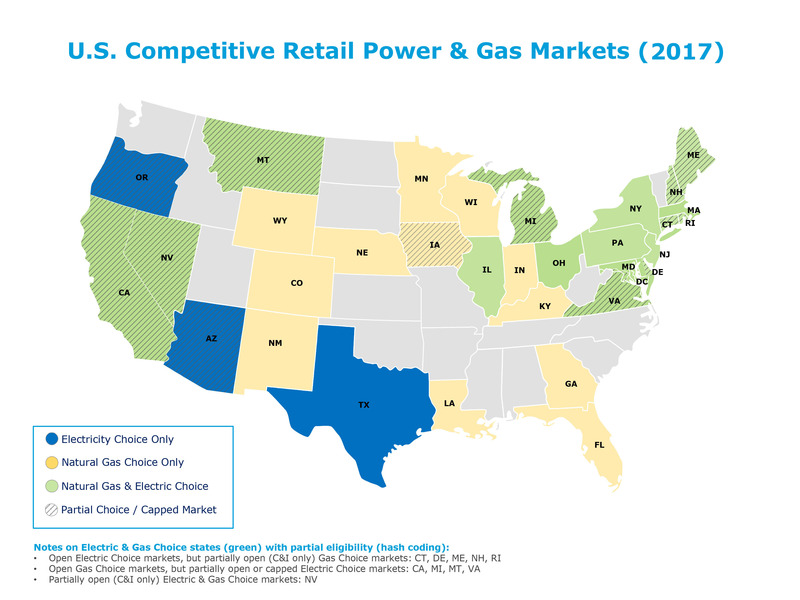 Within a short period of time, we plan to operate in 13 States and the District of Columbia that allow retail electric competition. Please join our waiting list if you would like to be contacted as soon as we are registered in your state. The concept is unique–no one has ever offered you the ability to donate a portion of your electric bill to charity. Contact Us and ask us how you can help your favorite charity.